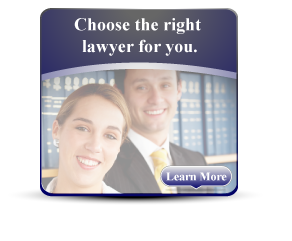 The family divorce lawyers of Russell I. Marnell, P.C. 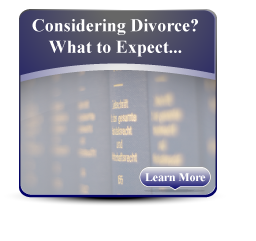 concentrate their practice in divorce, custody, and all areas of family law. The award winning law firm offers complex family law counseling and provides expertise in matrimonial law requiring settlement or litigation. Russell I. Marnell, P.C is one of Nassau and Suffolk counties most esteemed family divorce law firms, providing exceptional client representation for more than 25 years. 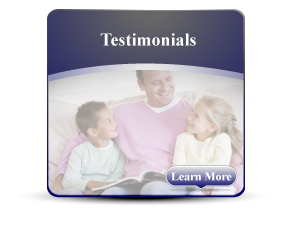 Our team of family divorce attorneys will help you navigate the many intricacies of divorce and family law. We welcome the opportunity to discuss your individual situation.